PINCHme is an online website that allows consumers to discover and rate products. Every month you can received FREE SAMPLES and in return you must provide feedback. 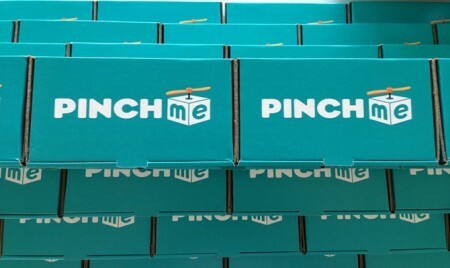 Sign up to PINCHme, claim your free samples, which are delivered straight to your door! That’s right ALL FREE. All samples are of limited quantity, so always come back to the website… more is usually added. NOTES: You must complete your profile in order for you to receive customized samples. Not everyone receives the same offers. This is why it is necessary for you to complete your <10 minute profile. Also once you do receive your FREE samples, you must provide honest feedback in order for more offers to come your way. This is my first time signing up for a “sample website”, but I have heard great things about PINCHme. Some have not receive anything, mostly because you must be fast enough to grab the samples. Think about it, it’s like when there is a MAJOR sale at a store — it’s on a first come, first served basis. 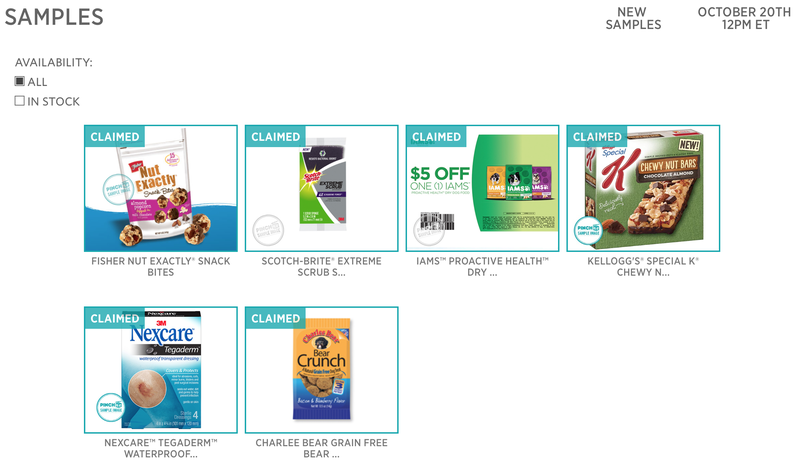 What I like about PINCHme is that many have claimed to receive GENEROUS samples. That’s right, some manufacturers offer the full-size product for your to try FOR FREE. Others have received travel-size products, which is still great in my book. My order box says that it is supposed to arrive within 21 days…. I will review the website & products once I do receive them. I wanted to show people that it is easy to save money. You just need to research deals. I’ve learned the ways of couponing, finding GREAT deals and FREE stuff from Hip2save & FreeStuffFinder. You should visit their blog, they are amazing. 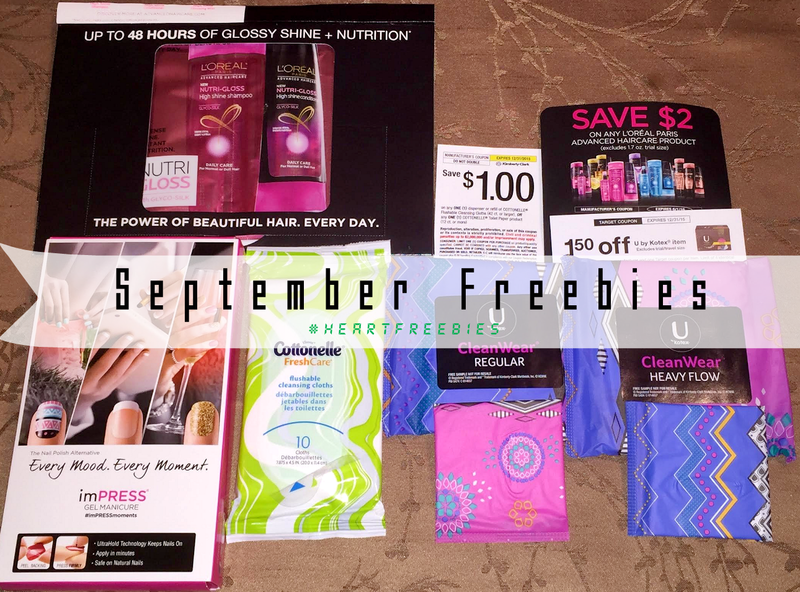 This month I started getting into free samples (#heartfreebies). 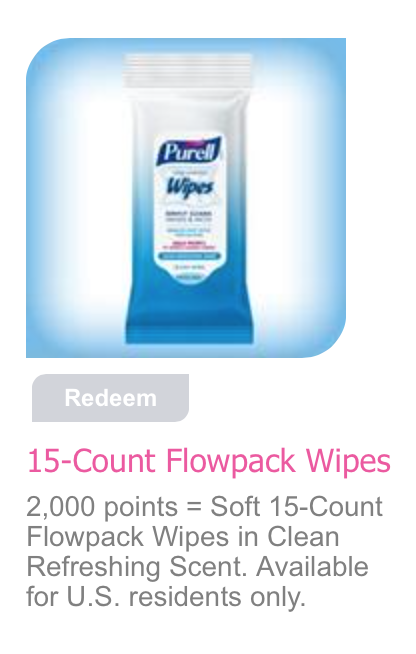 Manufacturers often give away stuff, which they ship to you for FREE and they even add in a bonus – COUPONS! They do this because they want you to try their product, which could potentially lead to you becoming a loyal customer. I however am not really big on brands. I do love certain products like soap by dove or hair dye by Clairol, but most of the time I just rely on sales to get the best deals.